Marquette Won ~ The Bucky Channel - The World of Sports from Wisconsin's Perspective. 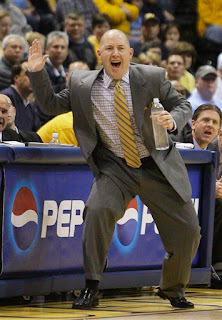 Marquette beat Cincinnati 84-50 today. Pretty easy contest. I'm going to send you to the Sports Bubbler for the recap. Pretty easy blog post.